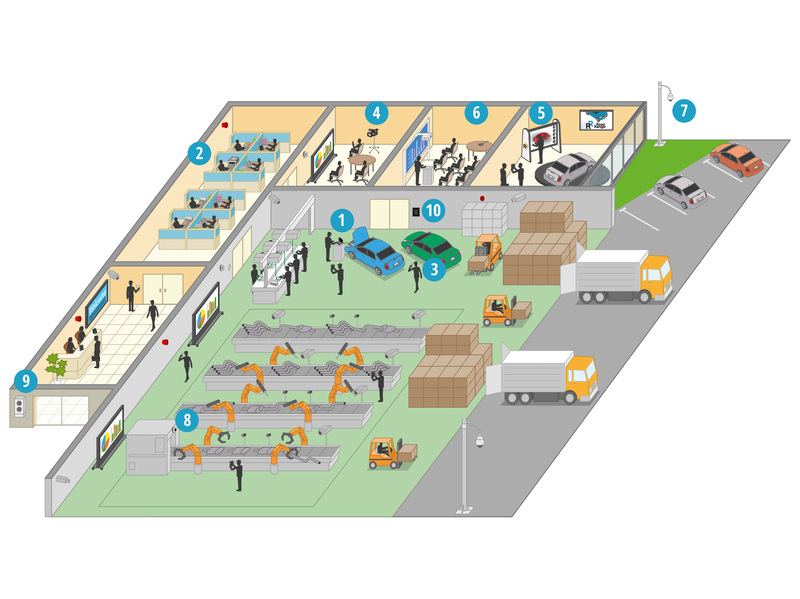 How do Panasonic solutions support the automotive sector? As vehicles become less mechanical and more electronic, advanced technology is required to provide top-notch service. Panasonic diagnostic equipment is durable and portable, enabling you to connect wirelessly for inspecting difficult-to-reach components. If production stops, it could have disastrous consequences for your business. Our Business Intelligence Video Systems help you prevent this problem, going way beyond CCTV and enabling you to pre-empt problems and improve your manufacturing processes.